I was asked to design the graphics for an American football card game that is currently being sold on Amazon. Was fun to created the all the elements required and I learned a lot about the game. Hut-Hut! 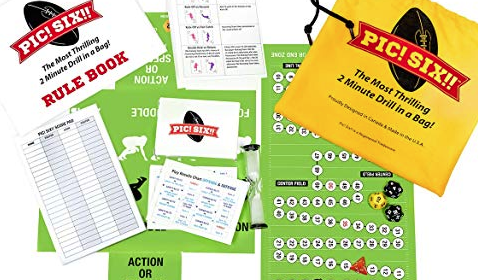 http://a.co/d/2ZKY10a The Most Thrilling 2 Minute Drill in a Bag! I was very excited to help design graphics for the ¡Viva México! 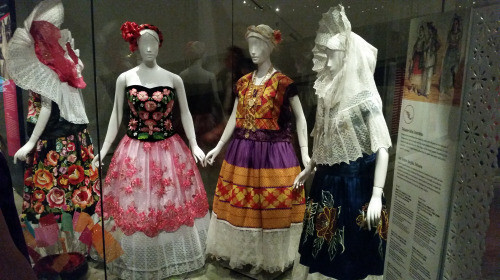 Clothing and Culture exhibit at the Royal Ontario Museum and it was great to see it all come to life during my six week contract. I learned so much! 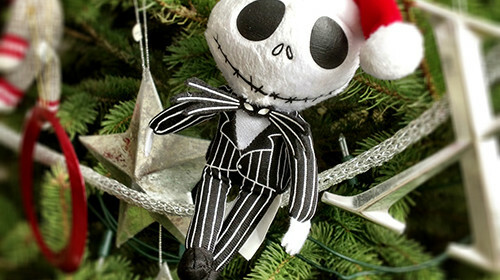 My mother gave me a “Nightmare Before Christmas” Christmas ornament and it was so appropriate after experiencing the ice storm three days before Christmas. No power? No Problem! Yeah, right. 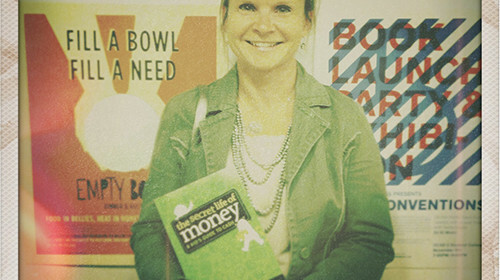 I was a finalist in the 2012 Design Edge Canada′s Regional Awards with “The Secret Life of Money” book design. After the awards, my friend Helen and I bumped into Steven Tyler on King St. That made my night! I have worked while camping and have learned that night bugs enjoy the glow of a laptop. 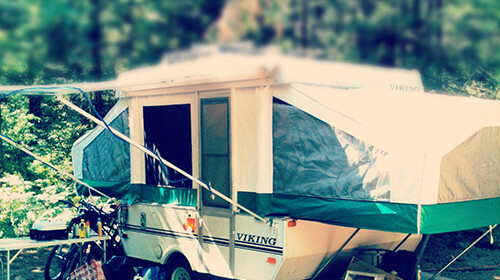 My dream is to own an Airstream with WiFi.